Vaishali & Nayan are paper cut artists based in India. 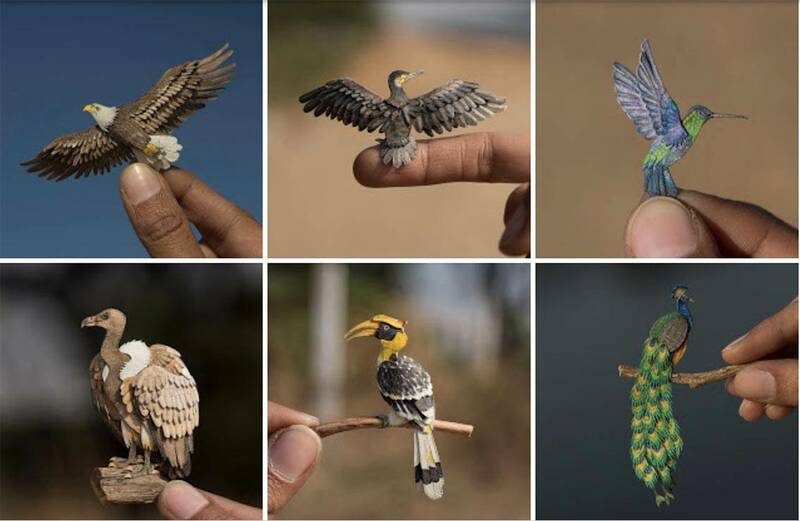 They have created amazing Miniature Birds Made Of Paper. The concept of this miniatures is to express the intricacy & vibrance of the birds around us.